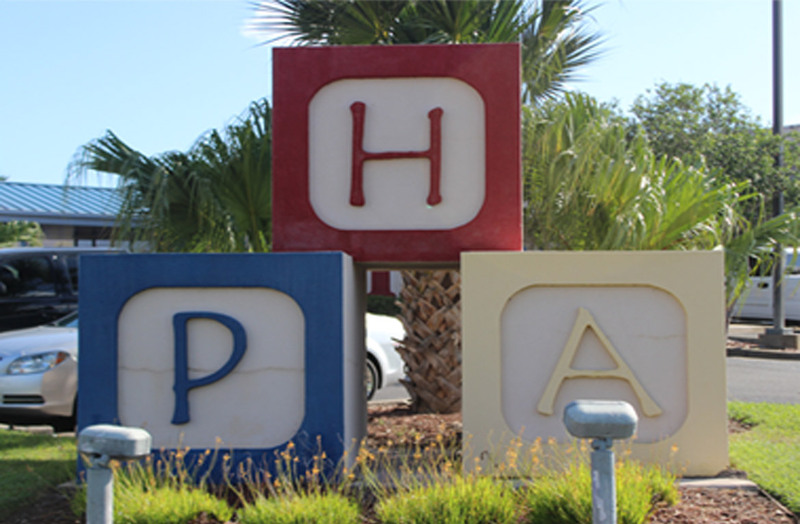 Harlingen Pediatrics Associates (HPA) is dedicated to restore, preserve, and enhance good health in the children and families of our community. HPA continues to work collaboratively with other physicians, agencies, and schools in accomplishing that aim. With the Regional Academic Health Center, HPA and its professional staff participate in teaching programs for medical students, and some day for pediatric residents. Harlingen Pediatrics Associates celebrates 37 years of providing Quality Health Care to the children of the Rio Grande Valley. This milestone could only happen with the support of our families, our patients and our patients families. We thank you for choosing Harlingen Pediatrics Associates. We owe our success to you. Our Mission: "Our aim is to provide our patients and their parents service which surprises them, exceeding their expectations for thoughtfulness, sensitivity to their needs, efficiency, and effectiveness." Note: Call us at (956) 425-8761, our answering service will expedite your call to a nurse working for TeleNurse, Inc., who can assist you with many of your concerns. 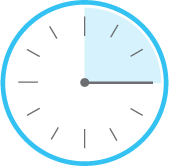 One of our doctors is always on-call to assist with urgent matters.